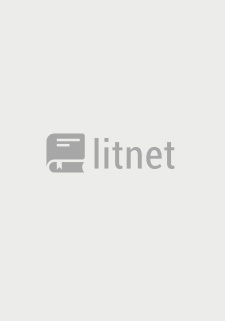 The English-language version of Litnet is in open beta. If you have any issues with the website or you want to share your thoughts, please use the feedback form. This book is only available to registered users. Log in using one of your social media accounts. By registering on the Litnet portal, I certify that I have read and agree with User agreement.